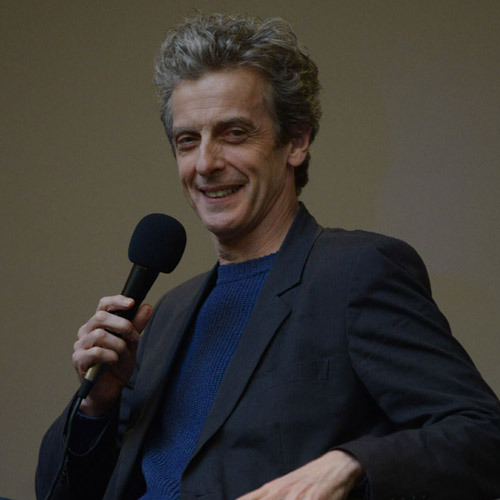 We recently caught up with Doctor Who star Peter Capaldi at Project MotorMouth 3, a Doctor Who fundraiser in aid of Project MotorHouse. 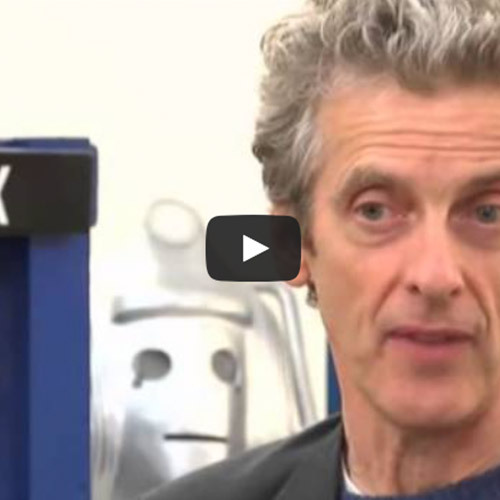 Film courtesy of BBC South East Today. 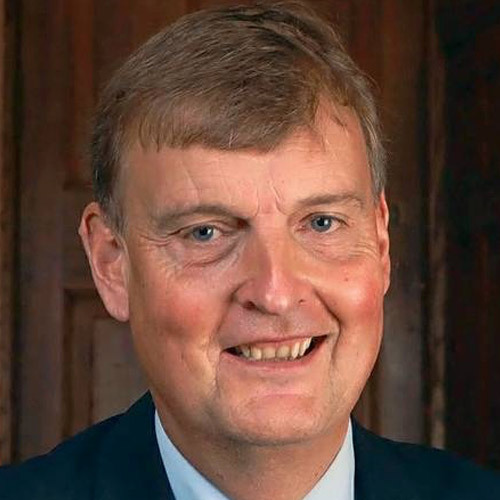 Kent County Leader Paul Carter toured The MotorHouse site on November 14th together with KCC cabinet member for Regeneration and Economic Development, Mark Dance, and Thanet District Council leader, Iris Johnston. 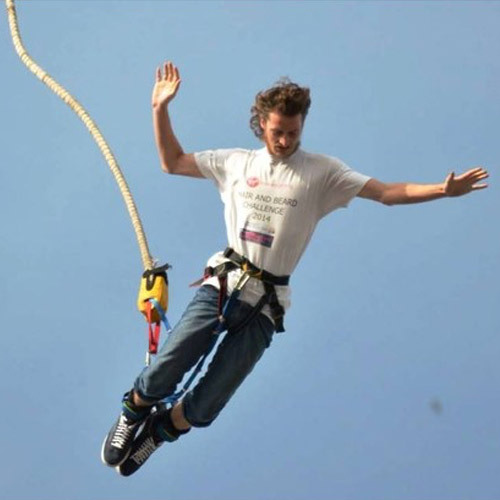 Ramsgate Town Council’s technical officer, Dean Williams, does a bungee jump to raise funds for Project MotorHouse and the Alfie Gough Trust. You can watch a video of Dean in action by clicking here. And you can make a donation by clicking here. 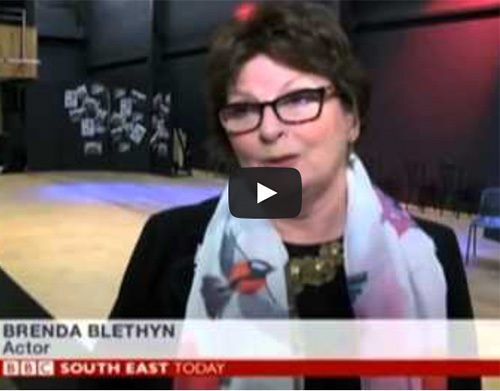 Project MotorHouse board members Brenda Blethyn and Janet Fielding on BBC Newsroom South East praising the students of Ellington and Hereson School who wrote, choreographed, produced, directed and performed a musical about the history of the MotorHouse. They raised £800 for The MotorHouse. 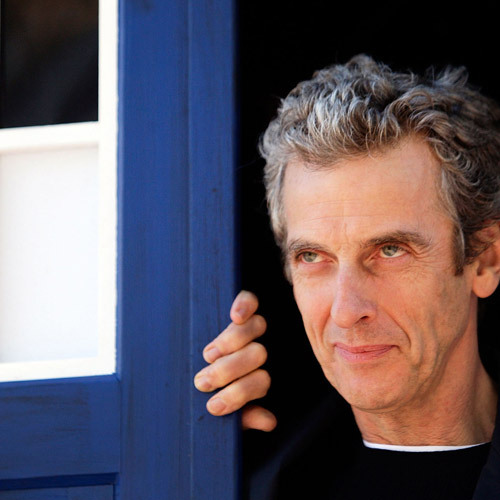 We are delighted to announce that two famous local residents have joined the MotorHouse board. 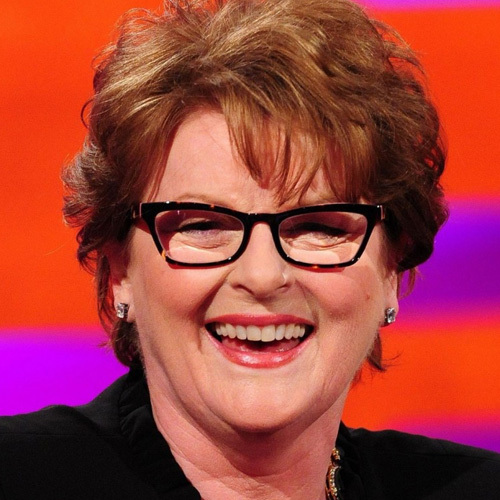 They are the multi-award winning actress Brenda Blethyn,who was born and raised in Ramsgate and Marina O’Loughlin, restaurant critic for The Guardian and Fortnum and Mason’s Restaurant Critic of the Year 2014. 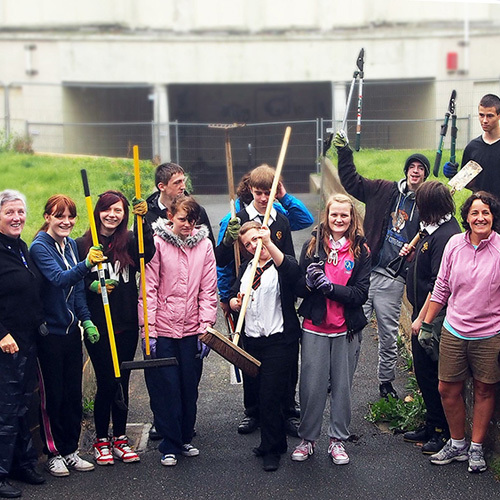 In October, Ellington & Hereson School began working in The MotorHouse gardens. Together with members of the local residents associations and Rippledown Environmental Education Centre, they will be creating a permaculture garden. Our thanks to Thanet District Council and Kent County Council for their support with this project.